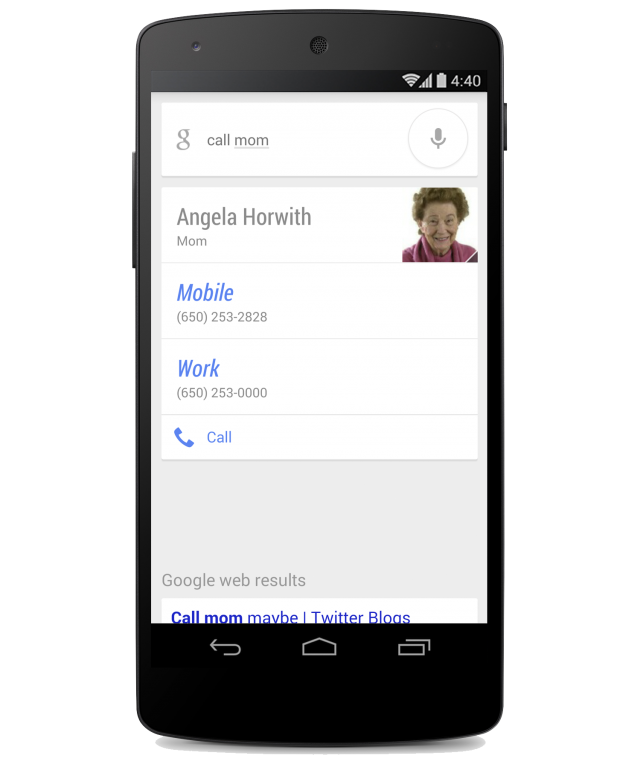 The Google Search app has been updated today with a smart little modification to the way you would like to call a loved one let’s say your mom/dad or your wife/husband by directly saying commands like “Call Mom” or “Send a text to my wife” instead of calling out their full names (as it was being done till now). When you do a search for the first time, the Google Search app will prompt you for some quick setup, asking you to verify your contacts’ relationship status with you. Once set, you’ll be call/texting your brother, mother, father, or other family members with hands-free ease so go ahead and give it a try right away. I wonder what’s next on Google’s agenda ?